Have you been thinking about getting a nose job for some time? Getting a surgery is kind of a big deal! It’s not a decision that you just want to make after a month. For most people considering getting a nose job, you would have thought about this for a long time – generally since you were a young teenager. Ensure that it’s not just a whim and wait at least 6 months to decide on whether you would like to get a nose job. Is the shape of your nose making you unhappy? We’ve all got bits and pieces of our bodies that we don’t like. If the shape of your nose is making you unhappy, then it may be time to change it. If you are otherwise sound of mind, then there is no good reason that something on your body makes you unhappy when you have the chance to correct is. You might liken this to eating healthily and exercising to get rid of excess body fat that you don’t like. Do you have an idea of how you would like your nose to look? While you may not like the look of your nose, do you know what you would actually like it to look like? Take a look around and try to gather an idea about what shape would look good for you. If all else fails, chat to your rhinoplasty surgeon to figure out some possible good shapes for you. They should be able to do recreations with software to show you what it will look like. Do you have some money saved up, or can take out a small loan to cover the costs of surgery? Surgery is not cheap – and if it is then you will likely be going with a less skilled surgeon or practice. Be very wary of any deals that seem too good to be true. If you have some money saved, or will be able to make repayments on a loan to cover your surgery, then you will be set financially so that you are able to not have the surgery adversely affect your bank balance. Can you take some time off work or school? It will take a little while to recover from the surgery. Most of the bruising and swelling will have gone away in the first two weeks following your operation, but during that time you will likely not want to leave the house very much. Do you have enough leave to cover your recovery? Are you relatively healthy, or committed to living healthily before surgery? Because surgery is quite a complex medical procedure, you will need to be relatively healthy prior to you operation so that the surgery itself, as well as the recovery, all goes according to plan. If you are not healthy you run the risk of complications both during and after the surgery. If you think that you aren’t particularly healthy, now is the right time to start stepping up your diet and exercise regime in preparation for your big day. Have you done enough research into rhinoplasty? We all have the world’s greatest resource at our fingertips – the internet! Have you done a lot of research into rhinoplasty? Do you know what results to expect? Have you seen before and afters in forums, not just on doctor websites? Utilising the internet and learning as much as you can before your procedure is a good idea – so you won’t have any surprises along the way. 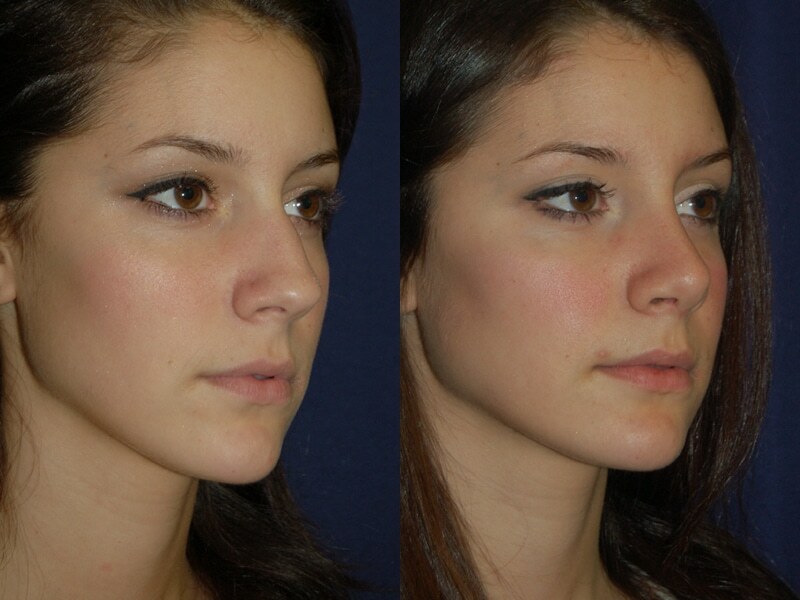 Dr. Micahel Zacharia is a seasoned professional when it comes to rhinoplasty. He has performed more than 4000 Rhinoplasty and facelift surgery. He is a member of the Australasian Academy of Facial Plastic Surgery (AAFPS), the American Academy of Facial Plastic and Reconstructive Surgery (AAFPRS) and the Australasian Society of Otolaryngology Head and Neck Surgery (ASOHNS). How to Cope with and Manage Skin Conditions?